The theme of September and October was “coast to coast,” meaning I found myself on the furthest reaches of the coastlines of the 50 states of America. Yes, folks- I actually took a real vacation. But that doesn’t mean I didn’t get some work done outside of the holidays. 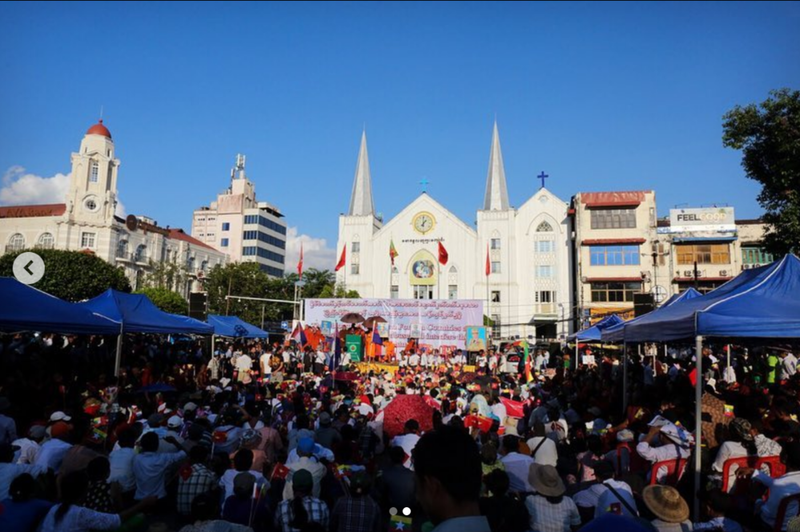 The “Right to Information” demonstration in Yangon, which had a disappointing turnout. 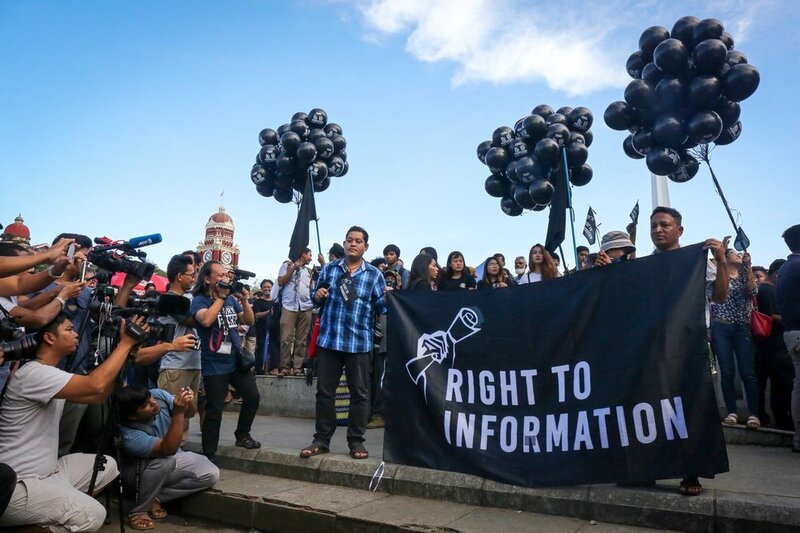 After the sentencing of Reuters journalists Wa Lone and Kyaw Soe Oo (see my report for AP here) several free speech organizations held a demonstration calling for the right to information and greater protection of freedom of expression. The amount of people attending was nearly equal to the amount of media that attended, as I tried to demonstrate in the above photo. Perhaps what was more sad was just how few people turned out compared to the pro-military nationalist rally that happened just a few weeks later in the exact same place. Many of the speakers called for the rejection of the ICC (a sentiment the government has echoed, which I wrote about for AP weeks before), calling for the international community to not becoming involved in Myanmar’s affairs. Attendees of the pro-military nationalist rally in Yangon. A man sits in-front of a banner hung my pro-military nationalists during the demonstration. It had been a few weeks since I stood in a crowd of people hissing in my ear and insulting me for being part of the “international media” so I suppose it was time. Read about the day via my report for AP. 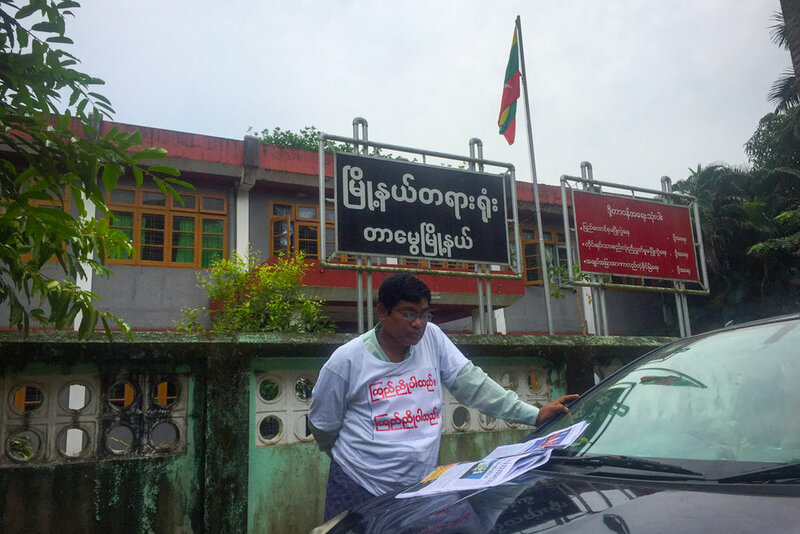 Speaking of freedom of expression, three more journalists were sent to jail in October- this time being sued by the Yangon government under Section 505(b) of the Myanmar Penal Code, a colonial-era law banning publication of “incorrect information” that could cause “fear or alarm to the public.” My dispatch about their early court appearance for AP. Myself, recording a Seyin elder who is working to pass down the ethnic group’s native tongue. A slightly more hopeful and peaceful story I worked on for New Naratif was about the unlikely place that ethnic languages are being taught: churches. 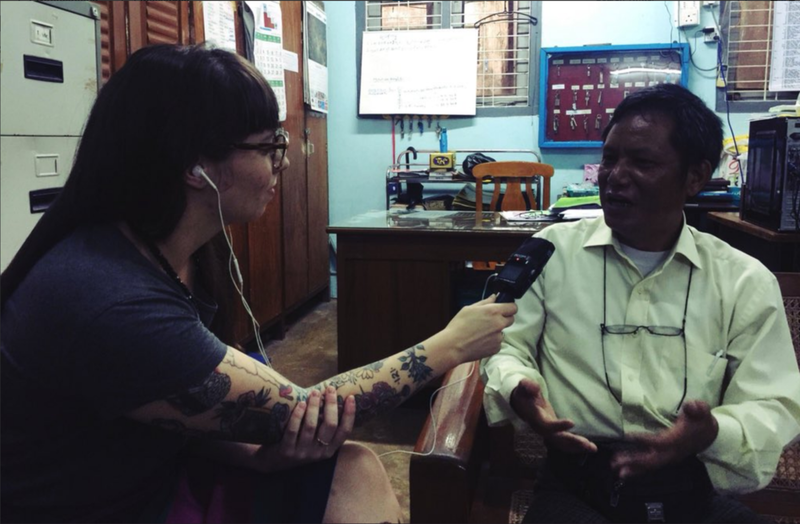 During the "Burmanization” government policies put in place during Myanmar’s military rule ethnic languages were banned from being taught- but in recent years that ban has been lifted. Listen to the whole story here (starting at the 7:32 mark) or click the episode icon below. Women in a Karen IDP read through a newly released report on orchids. 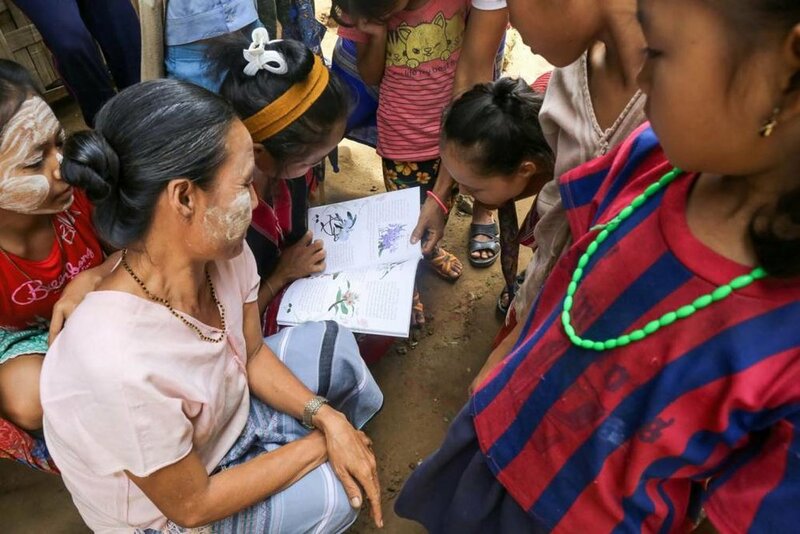 A story for Frontier Myanmar about women-led orchid research by Karen women was put online at the end of September, taking me back to memories of walking through the jungle of the Karen IDP camps of the eastern part of the country. In the Full Service Radio hot seat. Washington, DC. 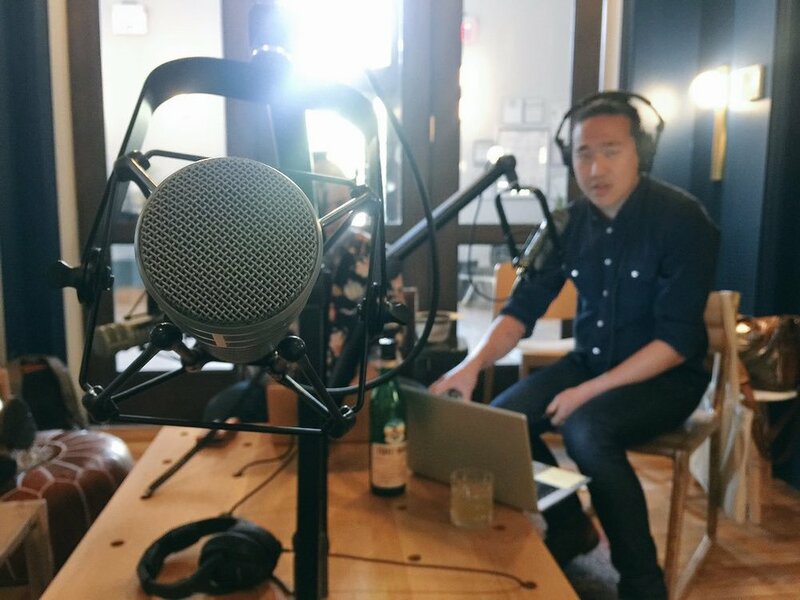 Every now and then I end up on the other side of the microphone- this time it was for Shift Drink, a program on Full Service Radio in Washington, DC. Feel like listening to me talk about my days as a bartender, getting drinks named after me, and some other sticky moments? Click here or the episode icon below. Great news made its way into the past few weeks. 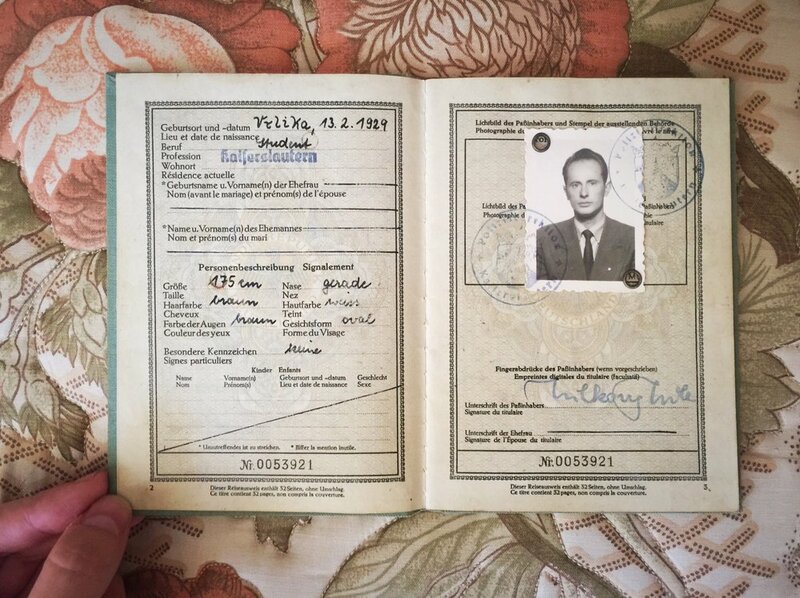 Myself and a team of three others were selected for one of the Pulitzer Center for Crisis Reporting 2018 Data Journalism and Property Rights Grants. We’re incredibly flattered and already hard at work for the project, which I look forward to sharing with you in the coming months. Other than that I’ve finished a few books, finally realized I need to get my bangs trimmed professional every month, went to Hawaii, climbed a volcano, have managed to double the size of my garden, and have come to some odd peace with the fact that I’ve been living in Myanmar for years now. Upwards and onwards, bring on the last few weeks of 2018. Photo of me by Vina Sananikone at the Line Hotel in Washington, D.C.